I am not a fun mom. I freely, without any hesitation, admit this. I have often said that if it were up to me, the children and I would sit around reading thesauruses, dictionaries, and encyclopedias together. But, even though I am not a fun mom, I have fun kids and I struggled to find a program that fit all of us. I came across The Weaver program and, after reading some reviews, decided to give it a shot. When it arrived I thought I had made a TERRIBLE mistake. This was a fun mom, hands-onsey type program. But, I knew in my heart that this was the curriculum God wanted us to do. The first few chapters were tough. There were field trips and projects. There was map making and rock hunting. I had to walk around my neighborhood, with all of the kids! AAACCKK! I was going to list this fun mom curriculum on Ebay ASAP! But, then I noticed something. My two kindergartners and my fourth grader were discussing volcanoes. ON THEIR OWN! Then, to top it all off, my fourth grader had the nerve to THANK ME for doing school! WOW! She always hated school before Weaver! I have to say that I have fallen in love with this program. I love how flexible it is. One of my kids had surgery recently and we had to cut back to the ‘bare bones’ of it and it still worked. I love how it sets the stage of the unit with the Bible lesson. It is a unit study program based on whatever topic is covered in the Bible lesson itself and not the other way around. The cons of this curriculum? It seems a little disorganized. There are some planning page ideas in Teaching Tips and Techniques, as well as in Wisdom Words. The resource section has some resource pages that I still have yet to figure out where they go and I am on the chapter it claims to use them in. But, that is easily overlooked when you understand what a truly great and comprehensive program this is. Some people can not get past the first few chapters of Volume One. They are used to unit studies exhausting a particular topic, and this program doesn’t do that. The first Volume is meant to be an overview of many different things. 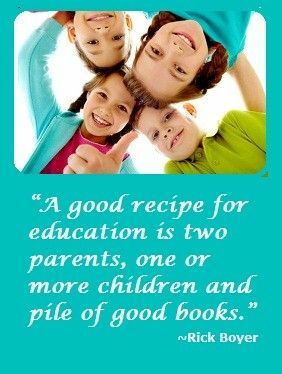 It is to whet the appetite of the child for learning. The subsequent volumes do go deeper into topics than the first Volume. This is truly the best curriculum I have used. I love it and so do my kids! 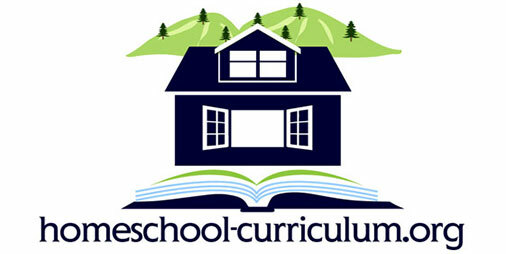 Previous Post Review of Home2Teach Writing Curriculum Next Post Love it and it works for us!